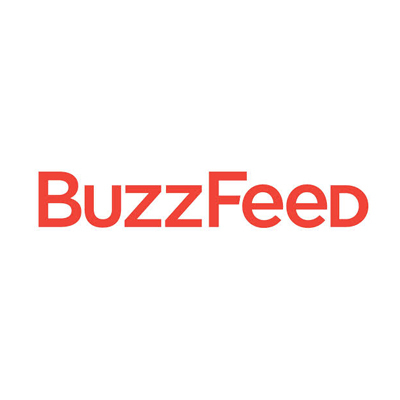 Join Ky Harlin, BuzzFeed's Director of Data Science to learn how BuzzFeed uses statistical methodologies to predict social content and how to integrate strategic data-driven research, mining and software development to grow audience online. Ky Harlin is Director of Data Science at BuzzFeed. With over eight years of experience in data-driven research, mining, and software development, his primary research interests include the design and analysis of viral marketing and advertising campaigns across social networks. Ky developed a statistical methodology for detecting viral publisher content (patent pending), for which he was named one of "21 New Media Innovators" by New York Magazine. He was also named "BuzzFeed's Secret Weapon" by the American Journalism Review for his work employing data-driven methodologies at the company. Prior to joining BuzzFeed, Ky worked in medical research, developing mathematical analysis methods and software tools for nuclear imaging. He graduated from Columbia University with a degree in Applied Mathematics. When not practicing data science, Ky enjoys spending time with his miniature dachshund, Eliot.